Your guide to Club Penguin Cheats on Club Penguin! If you wave the same thing happens as when you throw a snowball, but become invisible too! Cool! Cool I found another cheat. 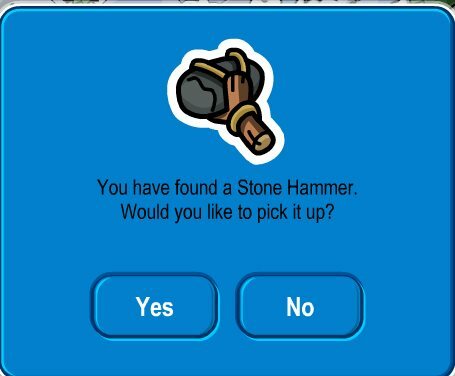 Club Penguin just added a new action for a dance. If you have the whole fire suit, dance and you will be holding fire! Pretty cool! Only problem is that when you do this you throw a snowball too so it's like you have 2 penguin bodies! Weird! Weird! I don't know if this is just me too but it is so weird! Also since the holiday party has ended Rockhopper has left on his ship, but instead on the back saying Migrator it says the FRENCH word Migratuer! LOL that's funny! Wow lot's of glitches in Club Penguin lately! Weird! hey penguins i discovered a glitch and here is how to do it first throw a snowball and before it lands to the ground move! it will be like a invisible penguin throwing a snowball COOL huh!!!!!!!!! wow yes there is hey its me and you know about clubpenguin2 it should be by you. Sk8ergrl483. I think you would make a great owner for clubpenguin2. Chao for now!